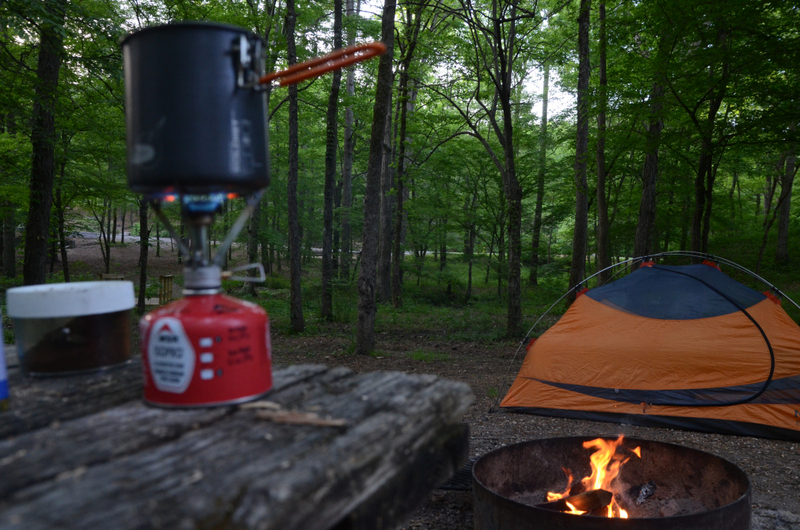 You might not expect to find backcountry campsites at a well known state park, but Oak Mountain offers 3 sites that are definitely worth checking out. 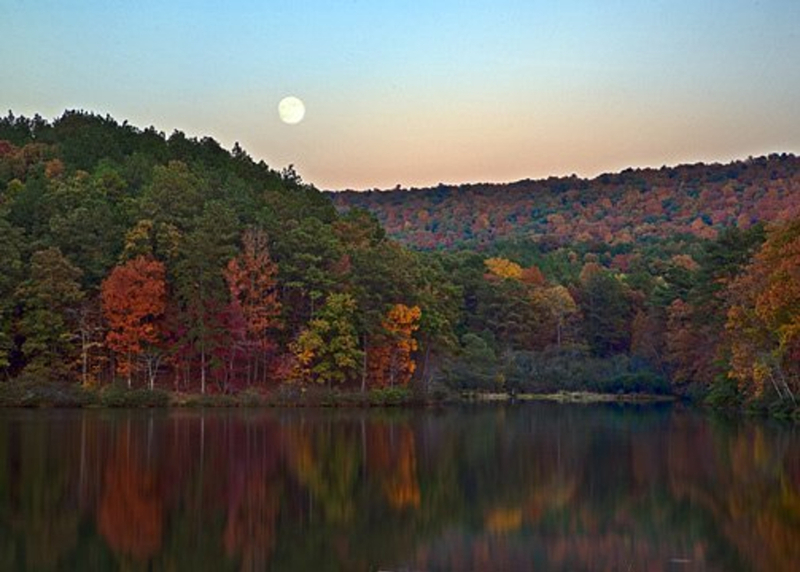 Oak Mountain is the largest park in the state with just under 10,000 acres of scenic Alabama topography. Folks might scoff at the idea of backcountry camping in a state park, and while we can’t say that this is on par with some of the other backpacking destinations in the state, Oak Mountain definitely has options worth checking out, especially if your needs are dictated by ease of access and limited time. 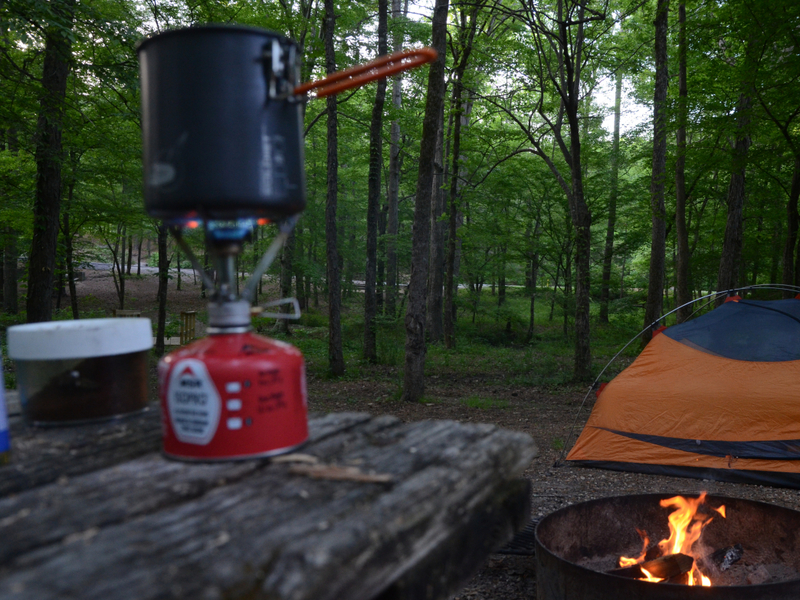 If that’s the case, then the backcountry campsites at Oak Mountain might just fit the bill perfectly. There are 3 backcountry sites, each limited to a maximum of 8 campers and available on a first-come, first-serve basis. Local water sources are weather-dependent and all water must be filtered or treated before drinking. For this reason, packing in your own water is highly recommended. One of the benefits of backpacking at Oak Mountain is access to the 51-mile trail system and scenic destinations within the park that are only accessible by foot. Our favorites include Peavine Falls, Maggie's Glen, and Shackleford Point. 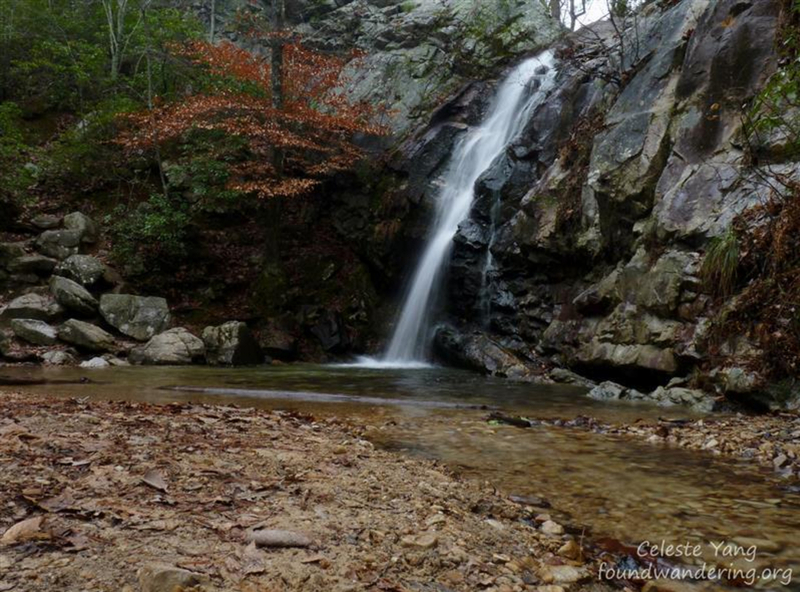 The hike to Peavine Falls would make for a long day away from camp, but hiking to Maggie’s Glen to relax by the creek or to the highest spot in the park, Shackleford Point, can both be done from any of the backcountry sites with enough time to make it back to camp before nightfall. 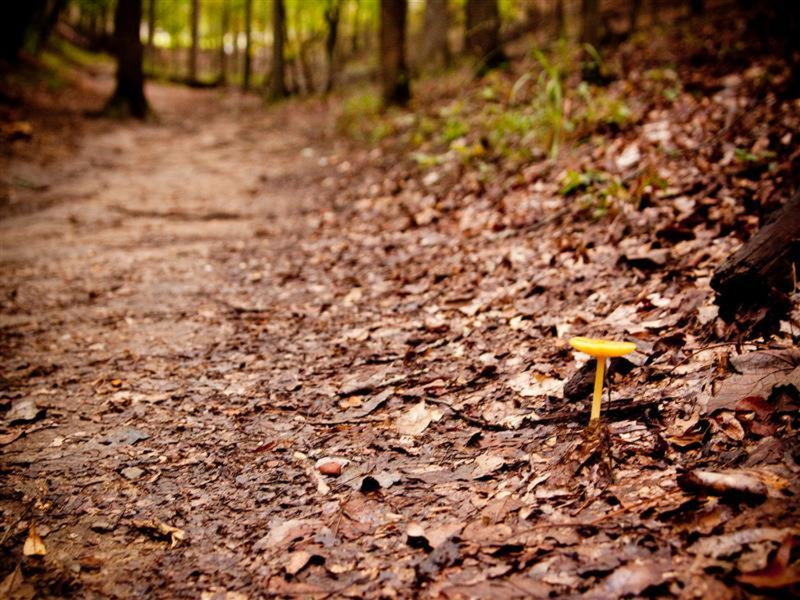 There are a total of 51 miles of trails to explore, so there is never a chance to get bored. The scenic surroundings are unforgettable, shaded by mature trees and a rock studded stream. If you make a visit to Oak Mountain, be sure to read and follow all rules for the backcountry sites, which are different from those at the campground. Take an adventure that is not as remote as hard-core backpacking locations in a comfortable place that has nearby amenities if needed. Surrounded by the natural beauty that makes Oak Mountain State Park a favorite, the only danger you’ll face is the possibility of never wanting to leave. 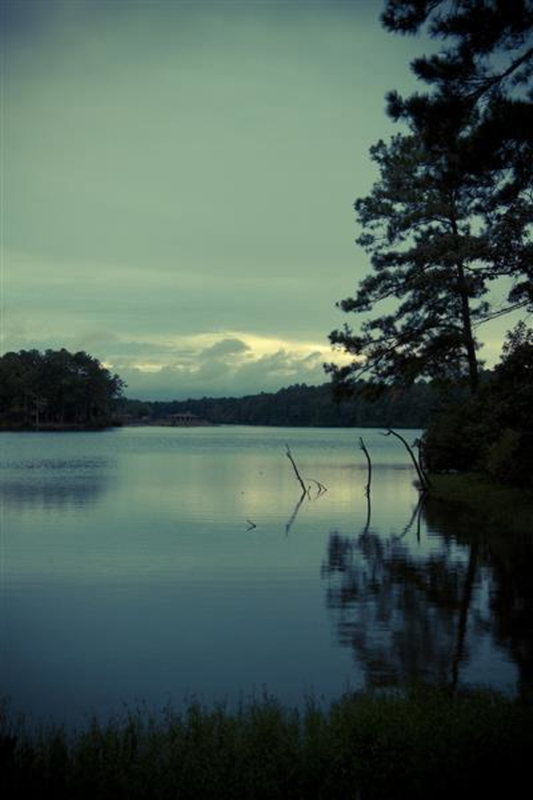 Oak Mountain State Park is the perfect location for a beginner gaining “sea legs” in the adventure of backpacking. It is a great choice for testing out new equipment. The park is also great for anyone from kids to seniors, beginner hikers to experienced explorers, novice backpackers to seasoned adventurers. Oak Mountain is the place to go for a quick day or half-day trip for anyone looking to get out of the city for a few hours, and for someone looking to immerse themselves in nature for the weekend. Backcountry Camping is $6 plus tax, per person, per night. But the best advice is to pick up an overnight parking pass and backpacking permit for $5 from the campground store close to the North Trailhead first thing, and get there at least an hour before sunset. There are two lots available to park in: one at the North Trailhead, and one on Group Camp Rd., near the South Trailhead. The North Trailhead is the recommended one for starting a backpacking trip, as it gives initial access to five trails. Unfortunately, no fires of any kind are permitted inside the park.